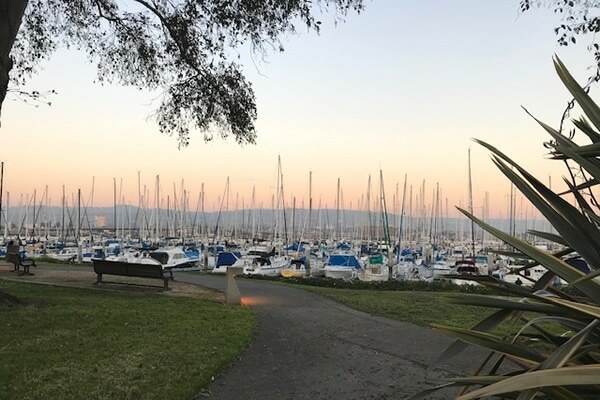 With three bridges and ferry service, Alameda is just minutes from Oakland and within easy commute distance to San Francisco and the greater East Bay Area. As a result of its small town vibe and easy access to the greater San Francisco Bay Area, home sales and purchases have become very competitive. To get the best home loan possible in this market, it is especially important to get the advice of an experienced mortgage consultant, who can find the best rate with the best lender for your Alameda real estate transaction. If you are a first time home buyer, Vic Joshi and his team are great sources of support to help you buy a home in Alameda without getting taken advantage of by banks whose highest priority is not your financial success, but theirs. If you can lower your interest rate by even one point, it can mean a much lower payment for you monthly. If you are a current homeowner ready to do a refinance, a lower rate might enable you to make extra payments to get your home totally paid off. Or you might take cash out of your home equity for renovation, college tuition or some other life priority. Many times we have refinanced homes with no closing costs out of pocket to the borrower. 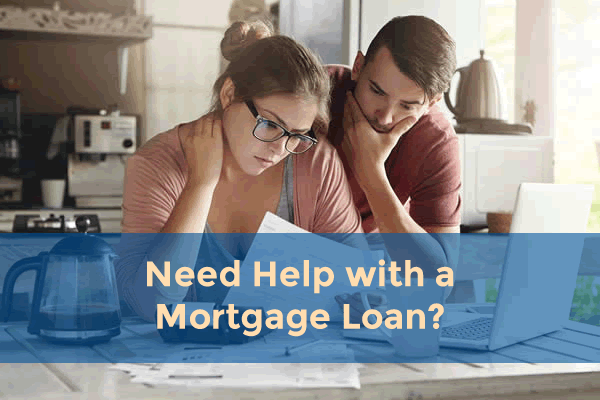 Whatever your situation, Vic is here to guide you through the home loan process. His educational consultations and evaluation of your home buying situation are free. As you familiarize yourself with Alameda, you’ll notice streets named after its rich history. The island of Alameda began as a peninsula where Native Americans, members of the Ohlone tribe, lived over 3,000 years ago. The naturally mild climate and fresh water along with abundant acorns, game, and oysters made Alameda an attractive place to live. The natural marshlands attracted birds that provided a ready supply of eggs, and native willow trees provided the branches they used to build their homes. 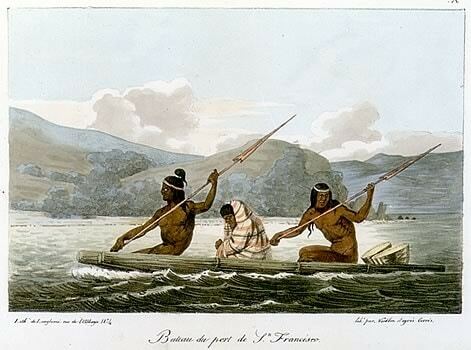 In the 1700s, the Spanish arrived and claimed Alameda, spelling an end to Native American culture. The Spanishfter convert them to Christianity, then herded native men, women, and children onto mission property, where they were treated as slaves. Native Americans who the Spanish did not capture or kill either died from the diseases the Spanish brought with them or they fled inland. In the 1800s the City of Alameda, described by Mark Twain as “The Garden of California,” was founded. In the 1900s, the Naval Air Station at Alameda Point was built, and the U.S. Navy became a major presence on the island. The famous Neptune Beach Resort was built in the area now known as Crab Cove. Neptune Beach was a major attraction in the Bay Area, often compared to Coney Island, for 20 years until the Depression. Both the American snow cone and the popsicle were first created by the original owners of the resort, the Strehlow family. Willie Stargell, the Major League Baseball great and Baseball Hall of Famer, went to high school here. Since then, the Naval Station has been decommissioned and the property conveyed to the City of Alameda for civilian development as Alameda Point. The US Veterans Administration proposed construction of a $209 million state-of-the-art facility there that would provide primary care, specialty care, and mental health, substance abuse, and other services. Contact Vic Joshi to start your Alameda home loan search!